Every year, after every major tournament in jiu jitsu’s calendar BJJ Heroes tries to dig through the stats on these events, and produce relevant information regarding the overall competition. We do this in the hope that we learn how each event transforms our sport’s landscape. In the adult men’s black belt division the tournament presented 115 matches, less than the 175 bouts seen in 2017 or the 142 of 2016. The reason for this shortage is easily explained: As of this year the Pan American Championship is no longer an open tournament. Athletes needed to score points in the organization’s international circuit to qualify for the big show. This measurement has totally weeded out “sunday competitors” from the 2nd biggest tournament in BJJ. In terms of how this new rule affected the overall outcome of the tournament, the data surprisingly shows very similar numbers to previous years, with the submission ratio stagnant and a slight interchange between advantage and points wins. Changes do indeed occur when comparing this weekend’s Pan American Championship with the other big tournament of the weekend, which operated on the same schedule. The UAEJJF Grand Slam Tour held in London, England, which showed a 10% decrease in submissions. In the 42 matches that started with an advantage being scored at the 2018 IBJJF Pans, 31 of those advantage scorers came out with their hand raised. This means that an athlete who opened the scoreboard with an advantage improved the likelihood of victory by 73%. 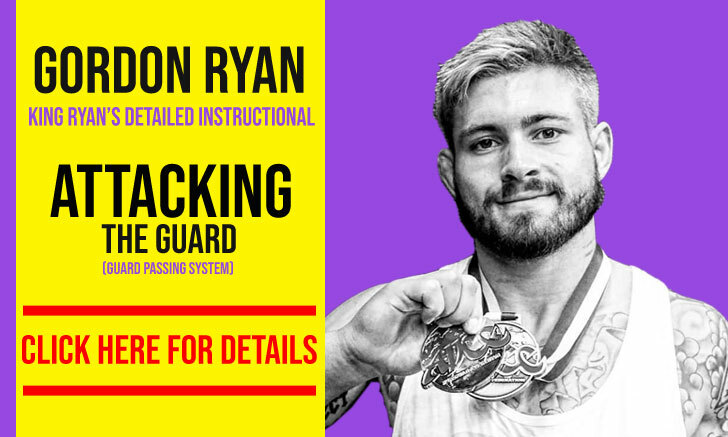 As important as this may sound, when assessing the stats of the UAEJJF Grand Slam – London those numbers are even more staggering: A 96% victory ratio to the athlete who scored an advantage first. The math is easy to make here as well, and it all boils down to the aforementioned time limits. With less time on the clock to rebound from a mistake the first to slip on the scoreboard will be battling incredible odds. Although the odds are still against the slow starter in a 10 minute bout, the more skilled athlete does have a stronger chance of overcoming this disadvantage and shining through to steal the win. But what if we stack the odds even higher? If starting the match losing by a minimal advantage is of huge importance to the outcome of success, slipping up on the points should be a death sentence. Indeed the numbers agree with this logic. At the Pans this was proven with the man who scored first winning 65 out of 73 matches – 6 out of the remaining 13 matches, the comebacks, being obtained by way of submission. 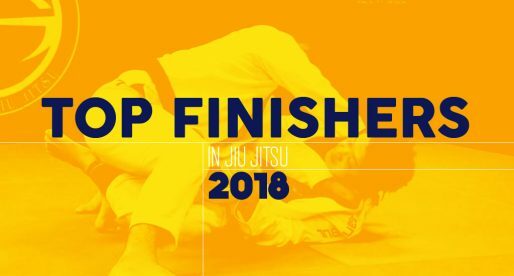 At the Grand Slam the stats also follow the trend for the first to reach the coveted starting points, while no submissions were obtained in the lonely 3 comebacks throughout the whole black belt adult division. And what of the guard pull, does it affect the overall outcome? 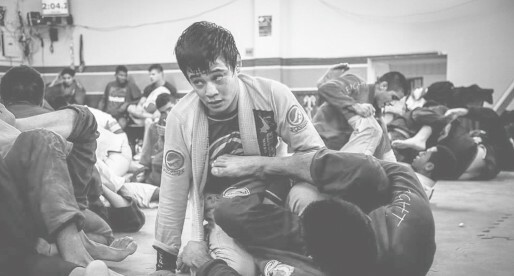 A good guard pull, in many cases may define a match. This happens more in the lower weight classes but is also valid in the heavier division. 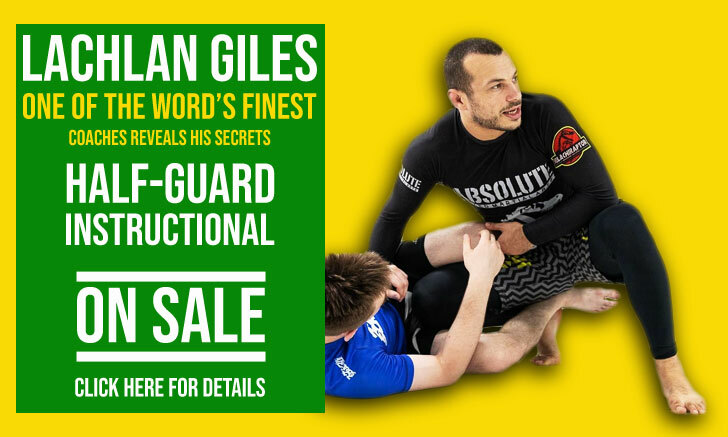 How did guard pullers fair among the grappling elites? * All but 1 Double Guard Pull Occurred on the Rooster, Light-Feather and Featherweight Divisions. Another important element to the very start of the match, the takedown was used 11 times across the Pans as a way to open the score. On all 11 occasions victory was handed to the athlete who scored in the exchange, a massive asset to have – the ability to score from standing. If there were any doubts on the importance of starting your match with confidence and points on the board, those should have been put to rest here. 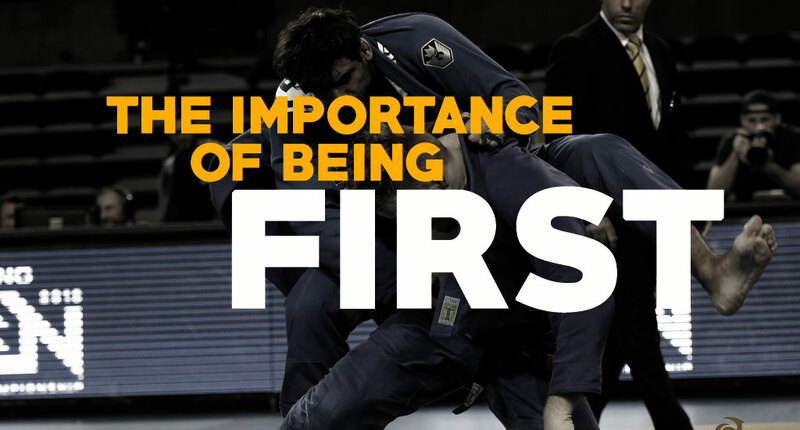 Depending on the ruleset, the ability to dictate the pace of a match after is an asset sometimes overlooked in training, and we hope this may be used to improve your own approach to the sporting aspect of BJJ, be it as a coach or an athlete.